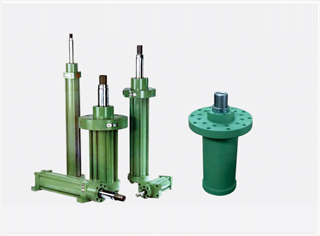 Standard cylinders are available from 12mm bore to 350mm bore size with various mounting arrangements. 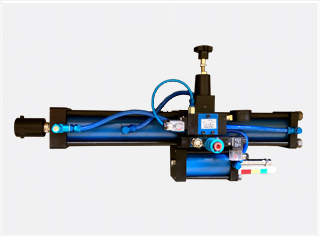 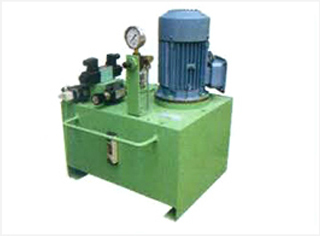 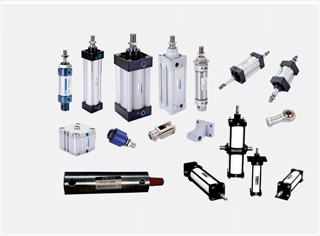 Hydraulic Powerpacks are designed & manufactured as per specific application requirement. 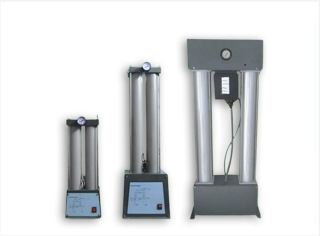 Puppet design is recommended where flow requirement is more & air quality is not consistent. 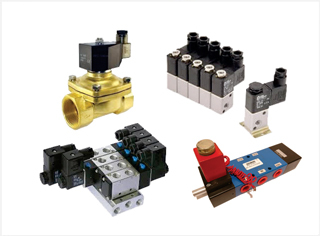 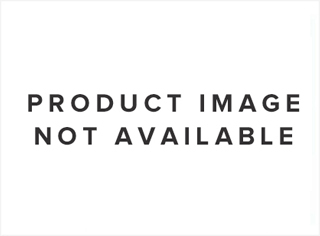 These valves are used in Process Control Industry.